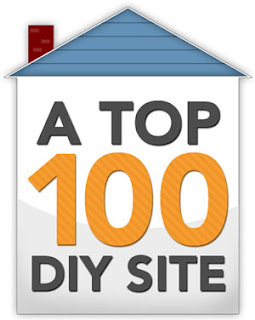 DIY Home Staging Tips: Can Pinterest Show You How to Stage? 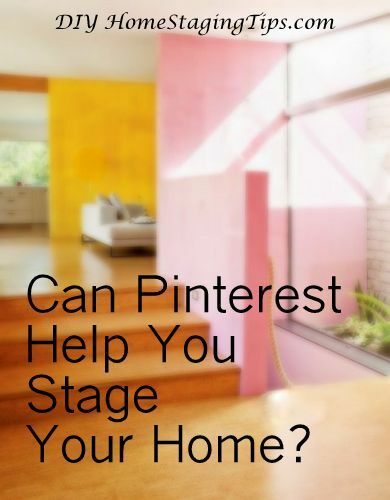 Can Pinterest Show You How to Stage? Staying ahead of the interior design curve is a smart move for both home sellers and professional home stagers. Because when people shop for a new home they want to believe they are improving their lives, creating better surroundings for themselves and their family. If a home looks like the dwelling of a prosperous family who has it all together, they're more likely to desire the lifestyle. And, don't kid yourself, lifestyle is what a person buys when he or she buys a home. Having furnishings that are on-trend indicates that people have the taste and finances to choose these items, whether flooring, appliances, window treatments, wall color, or other elements of a home. We all know that people go to Pinterest to see what's new and exciting. So, let's look at what Pinterest tells us about people's taste in trends. 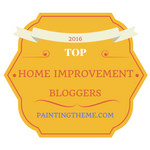 We just have to look at what are some of the most-searched-for interior design trends thus far this year. 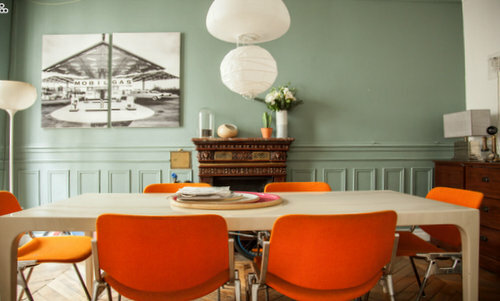 According to Pinterest and also who won the Best UK Interiors Awards, many of the trends seem to be pointing to 1970's design because of their colors, neon signs, and crazy prints. "Style reflects what people feel and what is happening in the world," said Kelly Forsyth, a writer of The Odyssey. "People of the U.S. were feeling pretty similarly in the 1970s (to today), and their style reflects that." 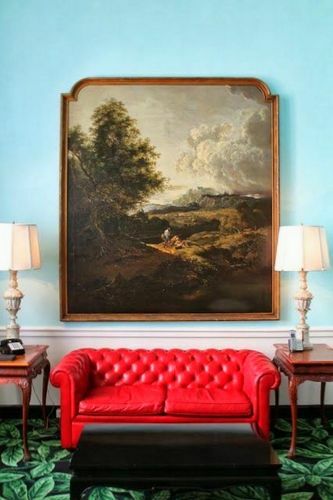 Pinterest analytics say that intense interiors like those designed by filmmaker Wes Anderson are hot right now. 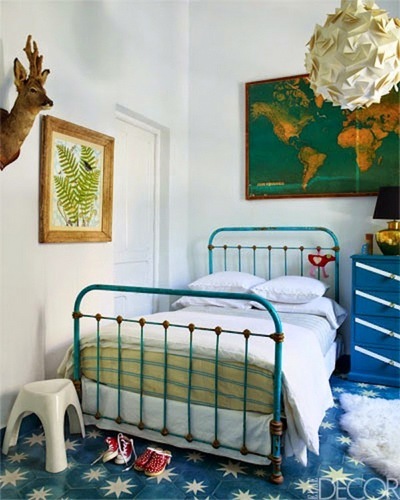 "Maximalism" is the most searched-for term on Pinterest in both the U.S. and the United Kingdom. Compared to minimalism, maximalists are more creative with their designs. The result is a unique and strange look that's appealing to especially younger buyers. I'll leave it to you to decide if your market and your home can support this kind of over-the-top boldness. If you're selling a loft in a big city, yes. If you have a ranch house on a quiet cul-de-sac in a small, rural town, no. Ksenia Shestakovskaia, a former textile-maker in Berlin, says maximalism is the push-back against the boredom of Scandinavian minimalism. "I found that at a certain point things got so clean that they projected nothing," she said. or for what is easily switched out for something the new owner will love. Photo: Instainterior. Pantone's color of the year, ultraviolet, has increased in search terms by an amazing 2,675%. Colors like candy pink and purple have also been a favorite among Pinterest people. "Right now, perhaps it's … a reaction against a decade or so of grey walls and bleached wood dominating the style pages and our homes," reports The Telegraph. "Whatever the cause, the last couple of years have seen a huge revival of 1970s styling … both kitsch and classic." If you're getting ready to sell your home, I'm still casting my vote for neutral walls and monochromatic color schemes. If you want to cash in on the trendy colors, add them in smaller doses like artwork, pillows, lamps, and side chairs. The Seventies were a time of environmentalism, a playful attitude, and open concept living spaces. 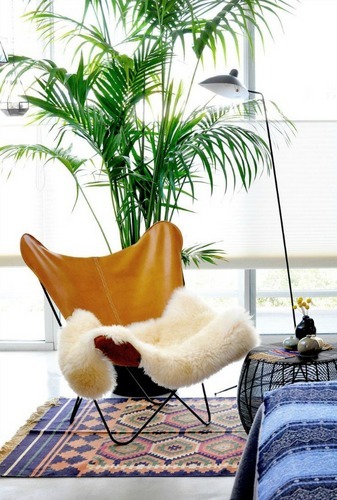 In a way, today's interior design trends reflect some of the hippie vibes of Seventies design. Popular pieces from that decade that are making a comeback include fringing on curtains, rugs, lampshades, and cushions. Terrazzo, which uses a mix of materials for tiling especially in the kitchen, is also popular given its exuberant look and lower price. More Americans are also bringing the outdoors back into the home. Seventies-style homes boasted hanging plants, natural wood furniture, wood paneling, and indoor gardens. Can macrame be far behind? Real wooden furniture, in particular, has become a favorite again. It fits with the trendy farmhouse look. And buyers know that wood furniture will last longer and look more authentic than imitations. Keeping up with some trends that are popular on Pinterest may help your home staging if you're stuck in a time warp. But remember that people pin what fuels their own quirky fantasies, not what will please a majority of others or even projects that are necessarily do-able or good ideas. My own Pinterest boards are full of photos and practical tutorials that I have personally curated to be helpful for DIY home stagers. The average American will move 12 times in his or her lifetime. When it's time to sell is the time to tone down your personal taste so any buyer can relate. Once you're in your new home, you can add all the personality you want. If you are staging your own home, you can get more tips in my $4.99 eBooks.on how to sell it faster for a better price.